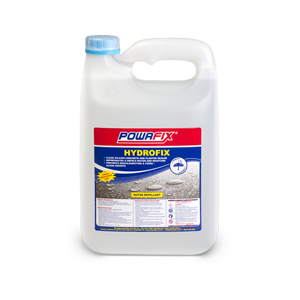 Powafix Rust Converter is an acrylic water based copolymer coating that reacts and converts rust to a stable black protective coating that serves as an excellent primer and rust neutralizer. Preserves and protects steel objects. Remove heavy rust, scale and loose or flaking material. Wash with Powafix Sugar Soap* and rinse with clean water. 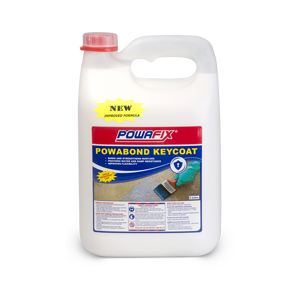 Apply 2 thick coats of Powafix Rust Converter with a brush. 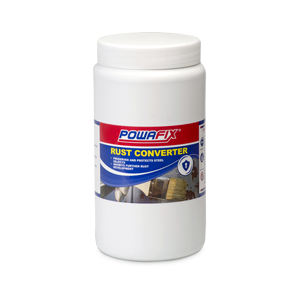 Spread rate of Powafix Rust Converter is 10 – 12 m² per litre. The converted rust will dry to a blue / black finish. 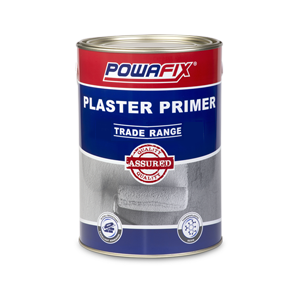 xAfter at least 12 – 15 hours of curing time, apply 2 coats of Powafix Metal Primer*.